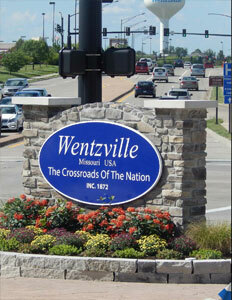 Business View Magazine profiles Wentzville, Missouri, a city of 38,000, in East central Missouri, approximately 40 miles west of St. Louis. The mission of Lang’s Economic Development Department is to “Enhance the economic vitality of Wentzville and maintain its outstanding quality-of-place. This is accomplished through the retention and expansion of existing businesses and the attraction of new businesses to the community.” Based on the city’s burgeoning population, coupled with its thriving business environment, it’s safe to say that that mission is being carried out most effectively. According to Lang, there are several spinoff companies in Wentzville that take full advantage of the Assembly Center’s location. “We have a company called Knapheide that’s building a facility here,” he says. “They install racking units. It’s a roughly 55,000 square foot building, which is just about complete. They’ll take the vans from the Wentzville Assembly Center and drive them over to Knapheide. They’ll have these customized racking units installed and then they’ll drive them back to the plant where they’re loaded onto a train or tractor-trailer units and delivered to various locations. 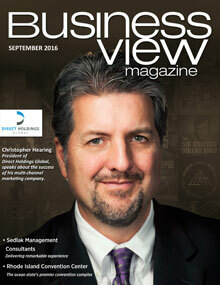 According to Lang, some of the other private investments that have occurred recently in Wentzville include a new, four-story Hampton Inn, a new B&B Movie Theatre in the Wentzville Bluffs development, a new Camping World outlet, and a $10 million outpatient healthcare facility constructed by the SSM Health of St. Louis.